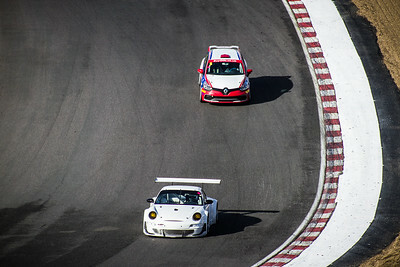 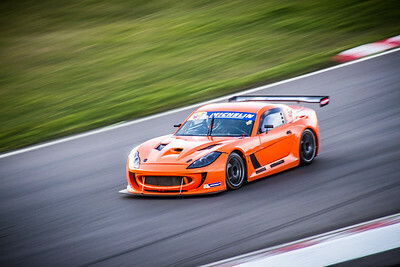 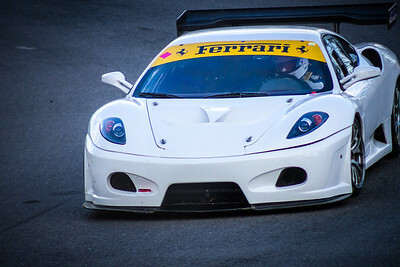 Testing at Brands Hatch, 27th Feb 2014. 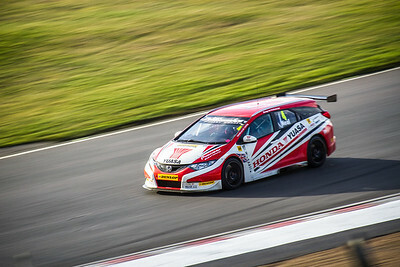 Matt Neal in his BTCC Yuasa Racing Honda Civic Tourer at the Brands Hatch test day on 27th Feb 2014. 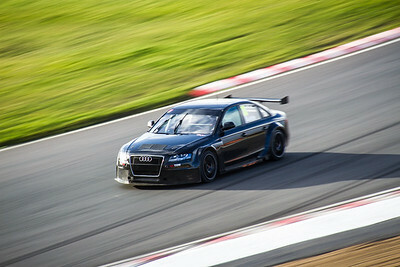 Rob Austin in his unliveried BTCC Audi A4 'Sherman' at the Brands Hatch test day on 27th Feb 2014. 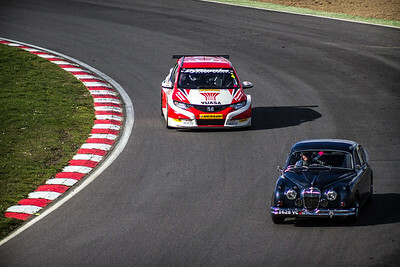 Went to Brands Hatch to watch my other half do a drifting day, and it just happened to be testing day out on the main circuit.